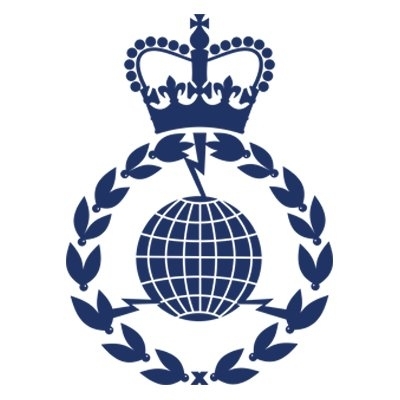 Keen linguists from years 11 and 13 are just back from a fascinating workshop with a team from GCHQ, part of the UK intelligence service. Designed to inform students of the wealth of opportunities studying a language at a more advanced level can bring, and to encourage learners to think about taking up some of the less commonly studied languages, we were treated to a great session to learn some basic Russian phrases, and even had a go at reading the Russian alphabet. A fantastic morning was had by all, and who knows – maybe we have some future spies in our midst at CIS!